Flotsam Or Jetsam Blog Tour: Guest Post With Jim Webster!!! - Romance, Adventure And Random Moments. 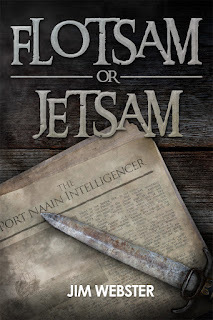 Flotsam Or Jetsam Blog Tour: Guest Post With Jim Webster!!! I know Jim quite well; we both belong to the same Goodreads group and have exchanged thoughts on many subjects from the particularities of livestock, to who makes the best cider. Having sampled his work myself I can tell you that Jim writes with a certain subtle humour that I find extremely appealing. His 'voice' is perhaps my favourite part of reading his books; it makes you feel warm and cosy, putting you in the perfect mood to immerse yourself in his world. 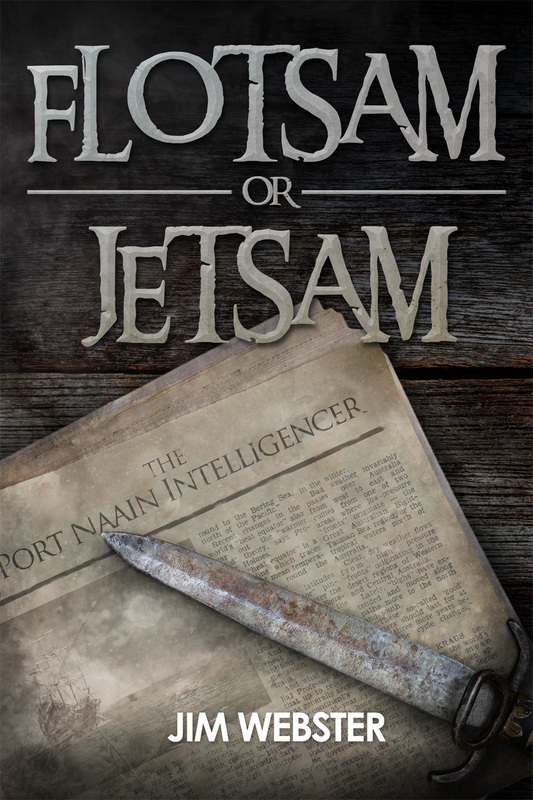 I'm actually half way through Flotsam or Jetsam, and I'm enjoying it immensely! I can't wait to find out 'who done it'!!! But that's enough of me! At this point I ought to sigh, make a sweeping but dismissive gesture with the hand that is not holding my wine glass, and claim that life is tough for we struggling artists. Now there are folk who claim that as a writer of Fantasy and SF I shouldn’t really claim to be an artist. But even if this is true, art can creep up and bite you. But I had a bright idea. 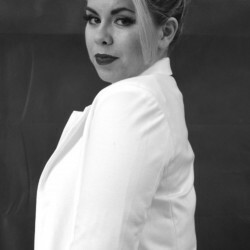 Rather than another novel, I’d do a series of linked short detective stories set in my fantasy world with one of my characters as the detective. They’d be a bit like the Sherlock Holmes stories. Yes I wrote them in a particular order but you can read them in any order. Not only that I’d get half a dozen done and they’d come out at regular intervals. 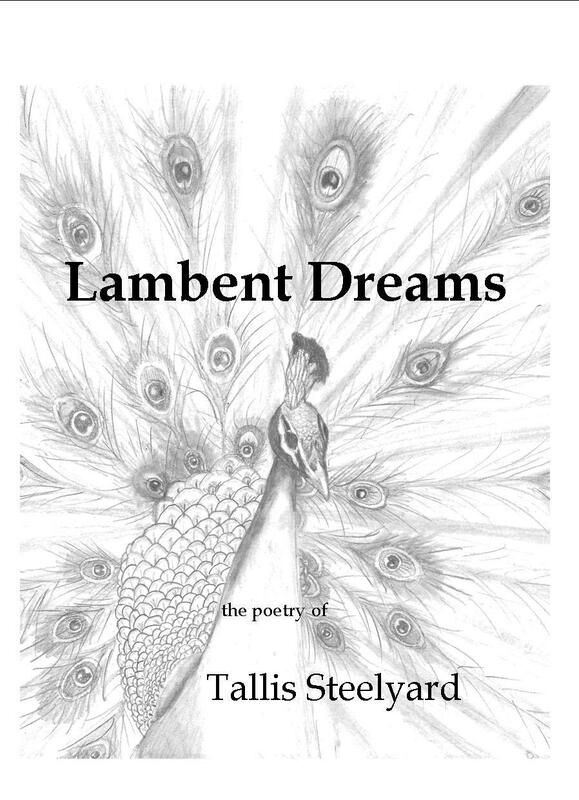 My protagonist in these stories stays with his friend and landlord, Tallis Steelyard, and Tallis is also a poet. When he speaks he’s been know to quote a line or drop a literary allusion into conversation. Mike emailed me and asked if he could borrow Tallis. 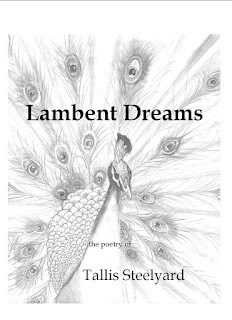 Well it seemed like fun, and Mike came back with ten poems by Tallis Steelyard. So I had my character, Benor, write the background and historical context to them, and Mike produced another poet, Lancet Foredeck to write the literary criticism which is so much a valued part of this genre. Given that Lancet was obviously somewhat put out that it wasn’t his work that was being published he might not have been an entirely appropriate choice. Finally, there are footnotes added by the printer, checking on various details and making comments, which were meant for the editor but somehow ended up in the publication. So there we have it; great art for your delectation and delight. So what to do with it? Because of a tradition amongst poets in the UK, (and elsewhere for all I know) a number of hand-sewn pamphlets have been produced which are available for purchase. But more importantly it is also on Kindle. Even more importantly, it’s going to be free from the 31st July to the 4th August. So fill your boots. Make sure you get a copy, lest others, with more eruditely filled kindles, look down on you. Not only that but you then get a chance to drop lines of verse into conversation in the sure and certain knowledge that people will realise immediately that you are an individual of both wit and discernment.